– Current assignment: Detective Office of Community Engagement. o 1 ½ years in Office Of Community Engagement. 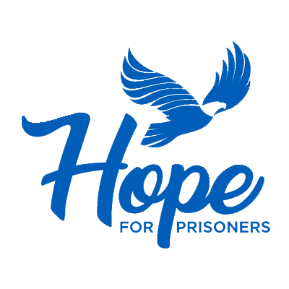 I have been involved with Hope for Prisoners for the past 3 years. The reason why I chose to be with such a great program is for the genuine transformation of the students. I feel being a Law Enforcement Officers it take more than just arresting our way out of problems. We need to focus on the hearts of the individual and figure out why they are committing the crime. If the individual doesn’t have hope in themselves then they can’t make the transformation needed to stop commit crimes. Hope for Prisoners does an excellent job on transforming the mindset and the heart of each individual that attend the program. A true difference comes from the consistency of mentorship throughout the community. I always think of the traditional African Proverb “it takes a village to raise a child” Which means that it takes the entire community of different people interacting with children in order for a child to experience and grow in a safe environment. The villages would look out for the children. The reflection of the African Proverb can be seen in the success of Hope for Prisoners.